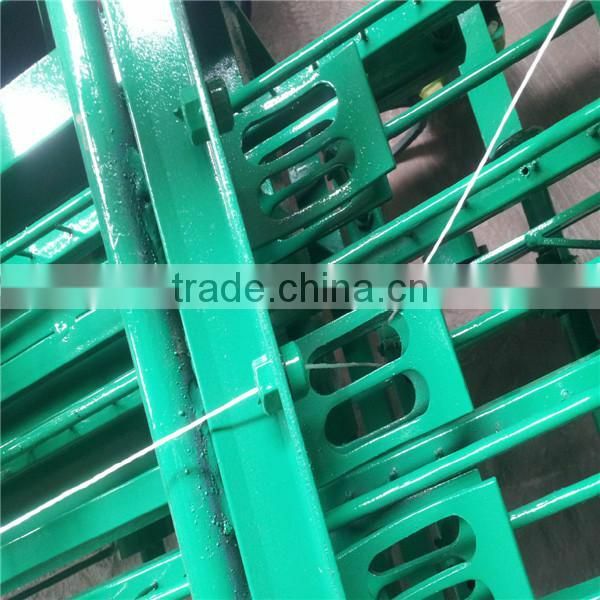 The device solves the technical problems of thread cutting , and you can use a single thread in order to reduce the use of line costs and increase productivity. 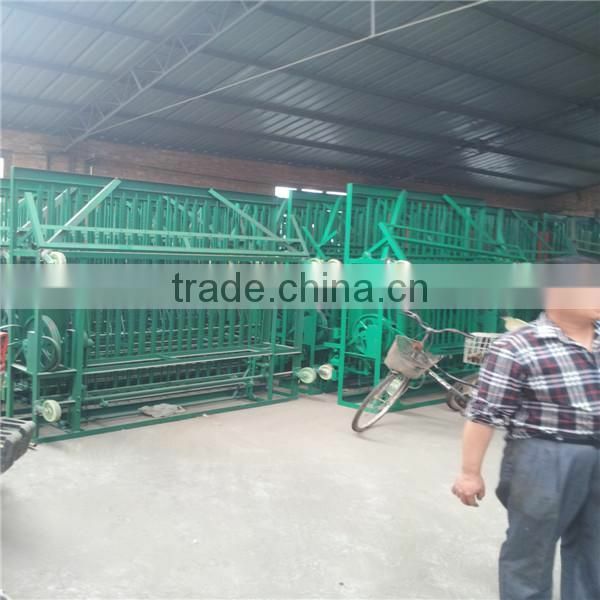 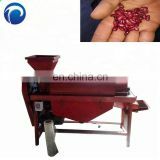 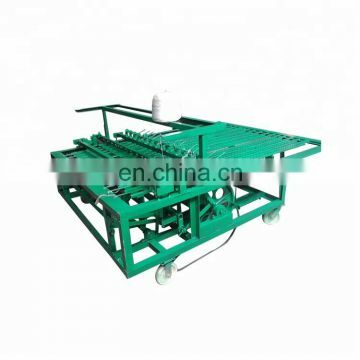 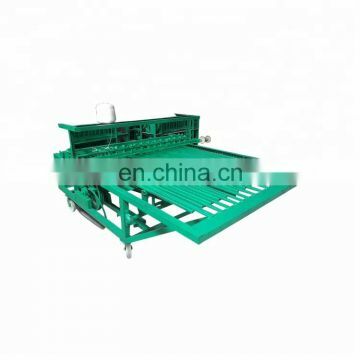 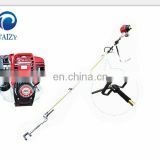 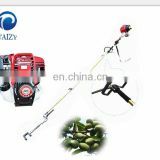 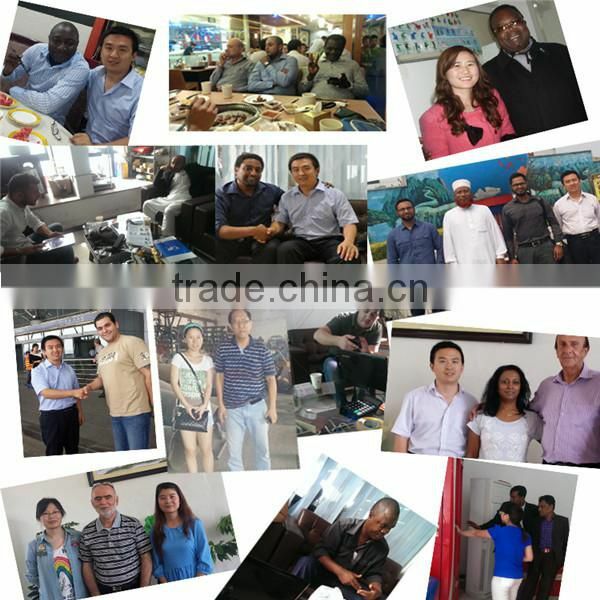 When the machine breaks the threads due to problems of the quality of the line , the machine automatically added line, without closing the machine. 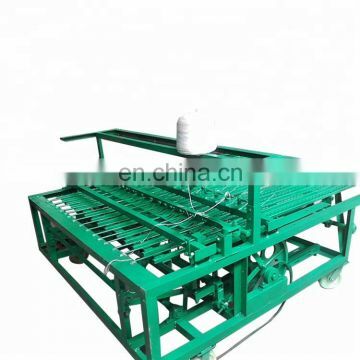 The machine adopts the latest type of combined cutter, not only trimming neatly, and significantly longer span life. 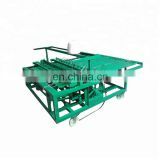 It can be cut more than 100,000 m curtain. 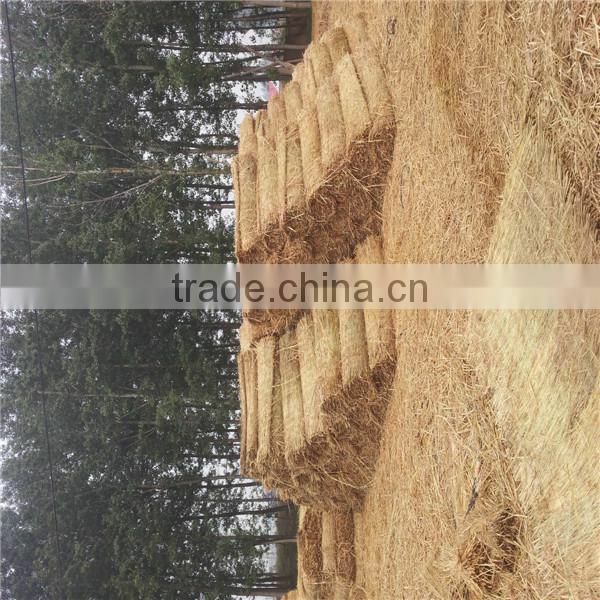 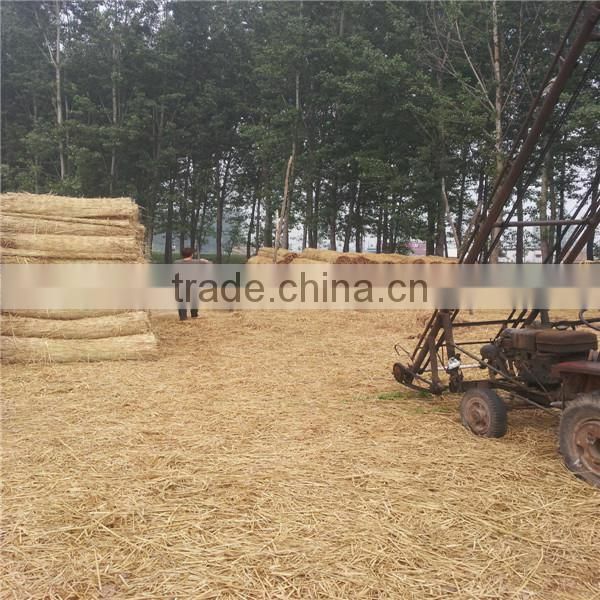 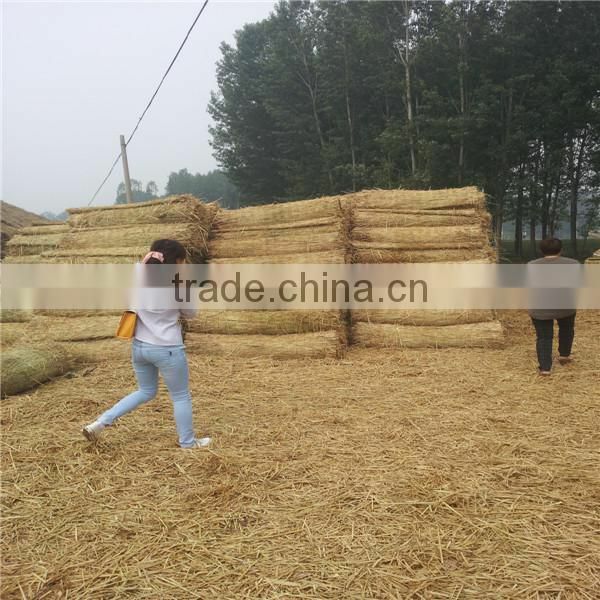 Reinforced grass system can simultaneously send the broken straw into the straw mat. 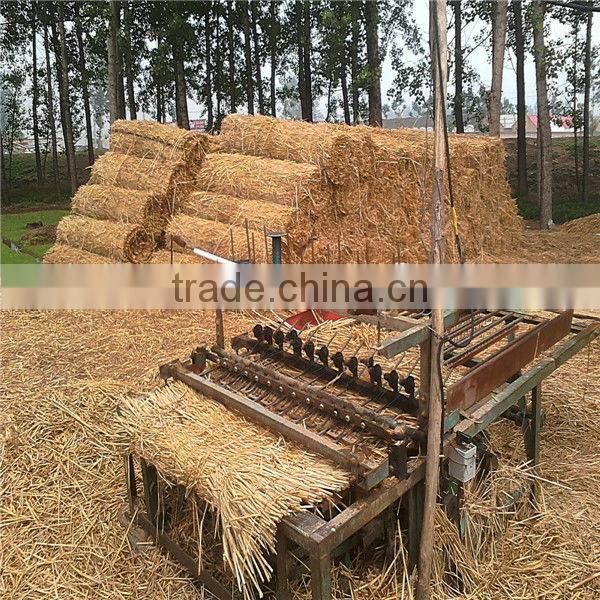 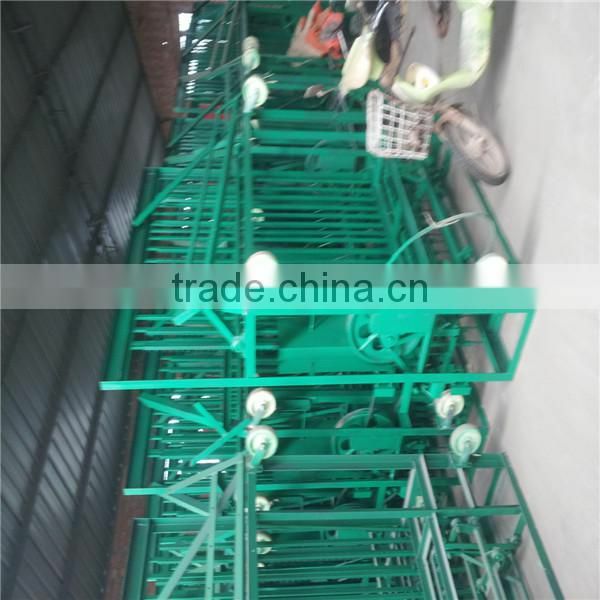 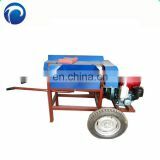 It not only improves the utilization of straw, but also solves the problem of waste of broken straw. 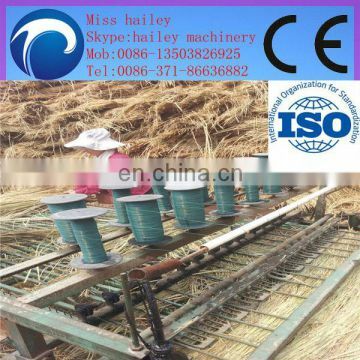 It can wove curtain with thinness of 0.5cm and can also wove curtain with thickness of 4cm.